While the 33-year-old’s drug of choice, almost certainly wasn’t meant to boost his on field performance, it did seem to enhance his performance at the Derby. 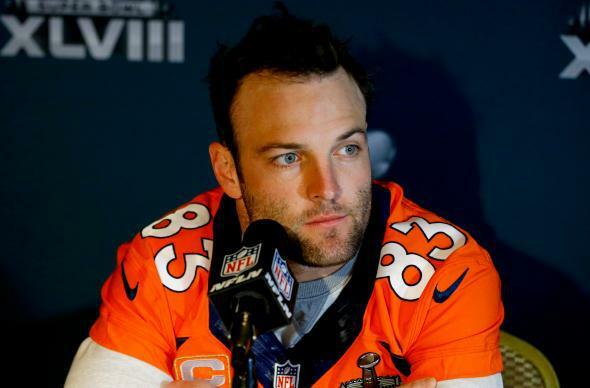 While cashing a bet, a Churchill Downs cashier mistakenly overpaid the Broncos star some $15,000, and Welker, as really sweet dudes do, began handing out $100 bills to passersby. According to FoxSports.com, the Broncos were aware of the positive test going into training camp, but were hoping Welker could win an appeal with the league.